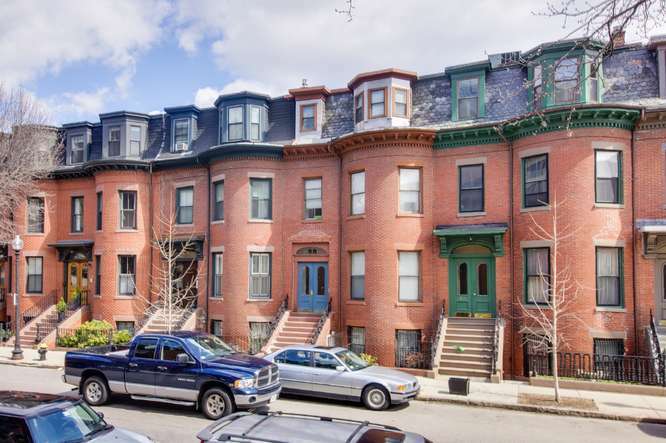 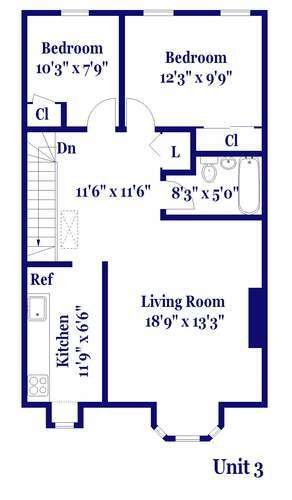 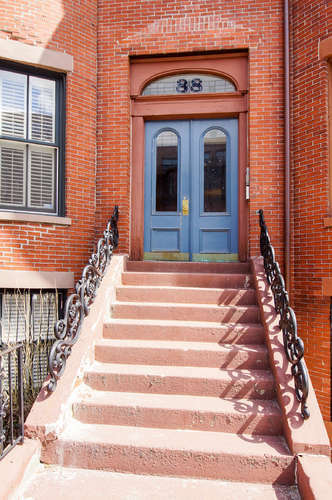 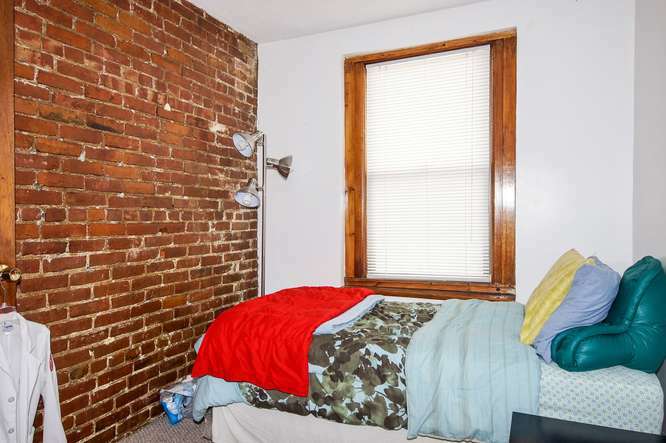 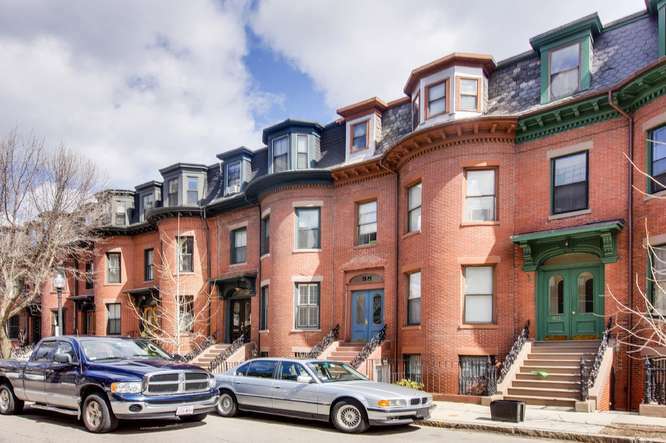 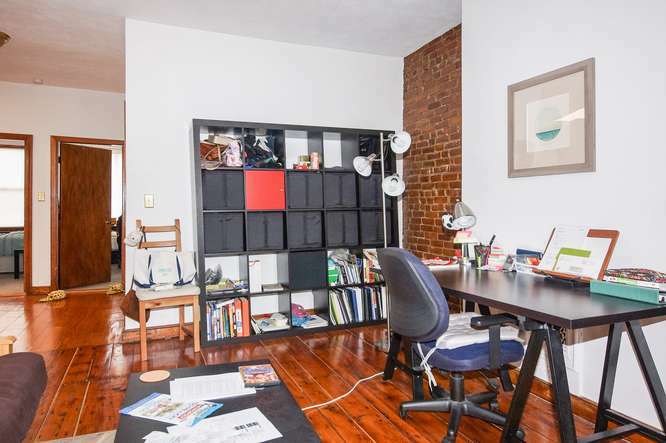 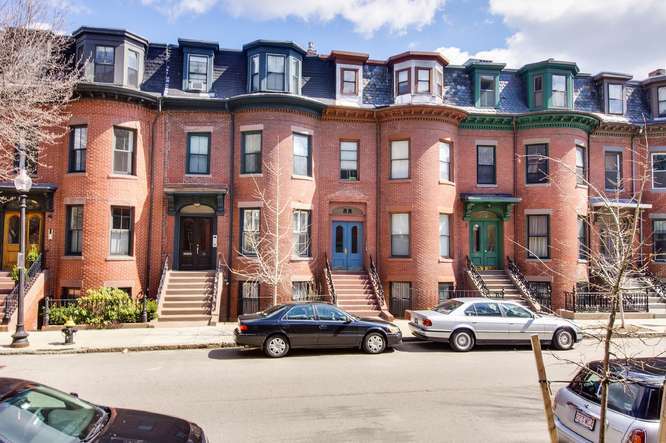 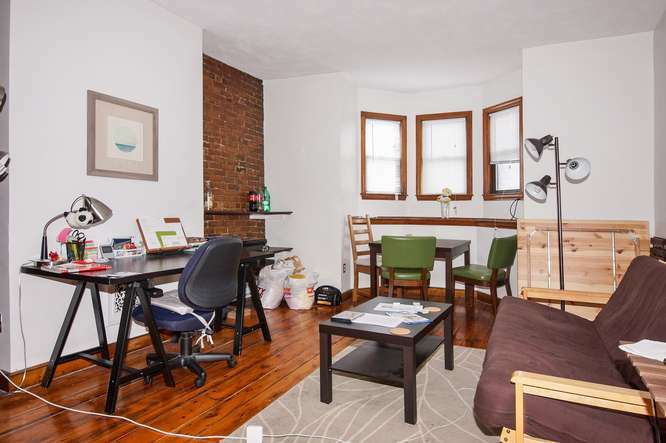 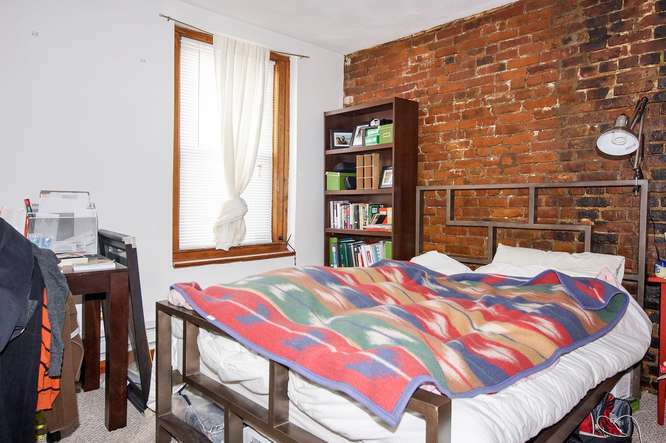 2 Bedroom South End Victorian Brownstone located in the historic South End section of Boston, adjacent to the Boston Medical Center campus. 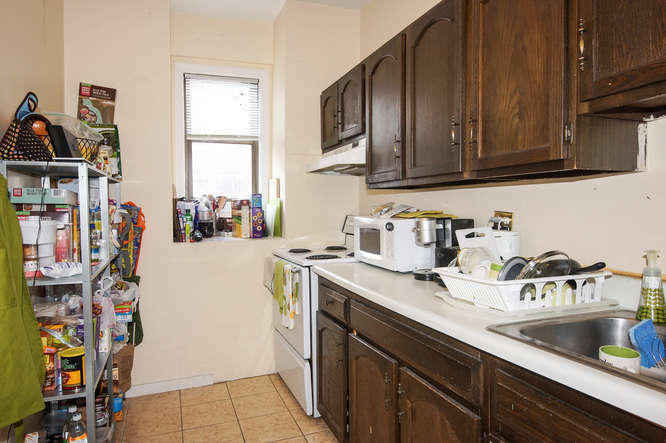 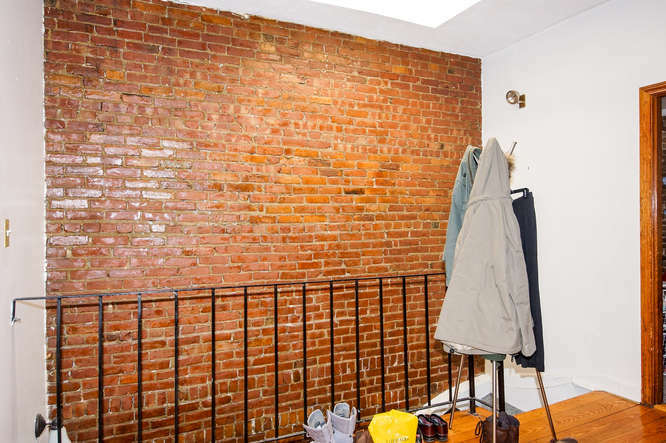 Tenant is responsible for heat and hot water. 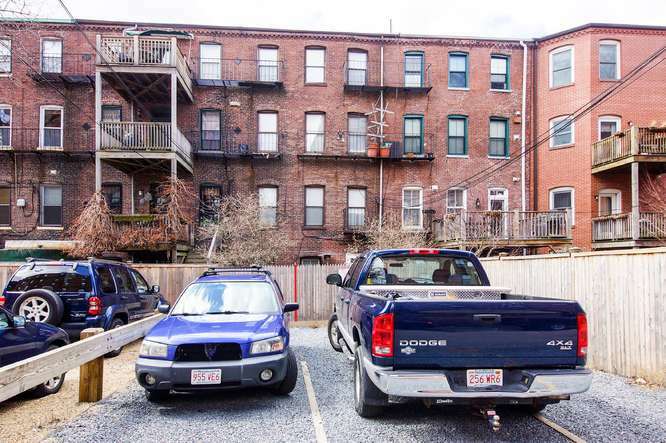 There are four tandem parking spaces behind the building (parking is available for an additional cost). 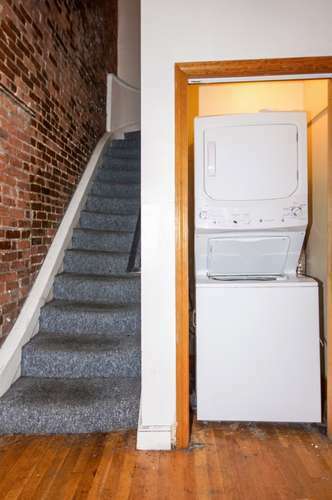 FREE Laundry is provided for current tenants.